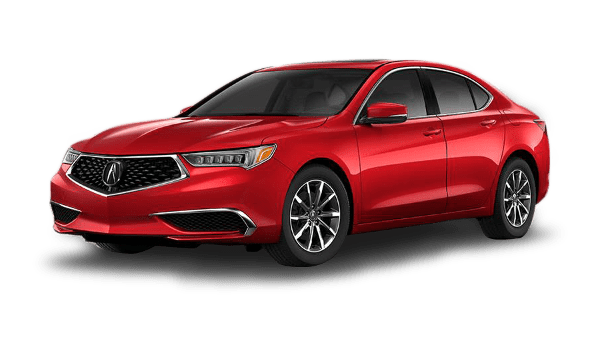 When Maple Shade drivers want a luxury sedan, comparing the 2019 Acura TLX vs. 2018 Audi A4 is the right place to start. 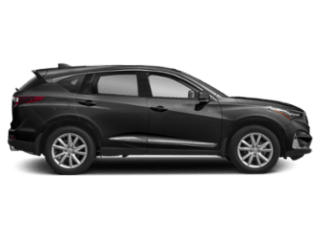 When you look closely at the interior and performance features of each one, you’ll see there’s a clear winner. 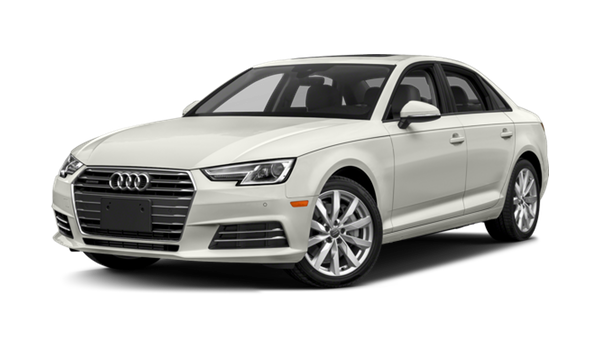 Experience 14.3 cubic feet of cargo space with the Acura versus only 13 cubic feet of cargo space on the Audi. 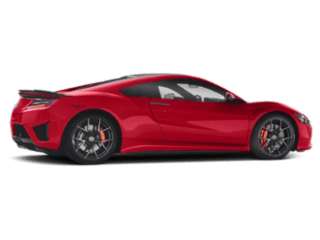 Acura standard easy entry system automatically moves the driver’s seat back to give you more room to get in and out; this is not available on the Audi. 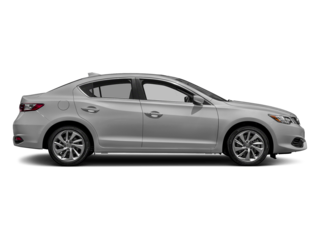 Control your windows through the key fob or outside door handle on the Acura TLX. 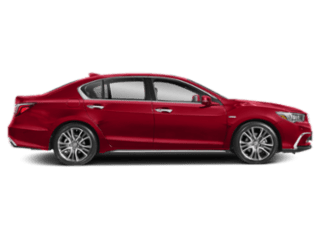 Cruise through Cherry Hill with the advantages of the Acura TLX performance features. 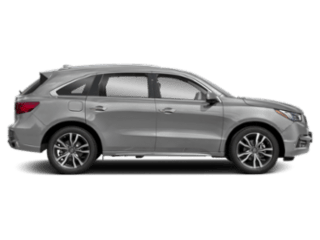 You’ll see the power truly lies in the TLX when compared to the A4. 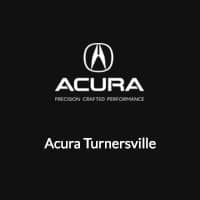 After reading the Acura TLX reviews and browsing through our new and used Acura TLX inventory online, be sure to head to Acura Turnersville. 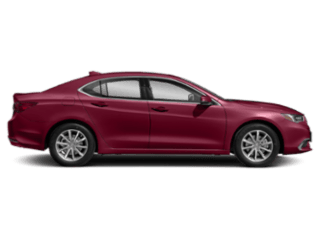 Check out our financing options and learn more about our lease deals that make getting behind the wheel of the TLX more affordable.